The Bachelor’s Nick Viall is speaking out about an eyebrow-raising rumor regarding his romance with Bachelor in Paradise love Jen Saviano. 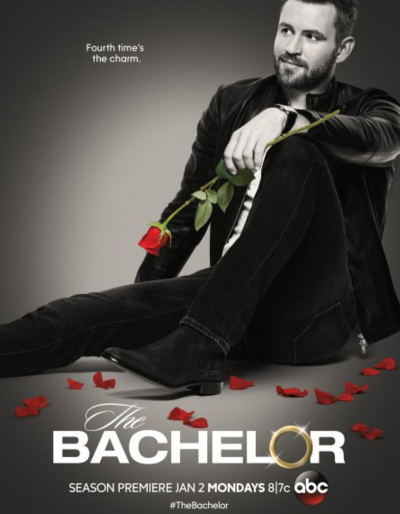 Specifically, when and why it ended … and you don’t need The Bachelor spoilers to tell you that, true or not, the rumor fits Nick’s reputation. Nick, who is no stranger to controversy, is alleged by one of the former couple’s co-star to have ended his romance with Jen for fame. Put another way … things were going fine, but when he had the chance to become the Official Rose Distributor, well, he chose that. Viall denies this was ever the case to the media. “No, none of that was remotely true,” Viall replied to reporters on a conference call, responding to the story circulated by Lauren Himle. That he did. But what happened after the show? So what happened between the once-happy pair? This was right after The Bachelor announcement. As for Saviano’s take on Viall as The Bachelor? “About that,” she tweeted, with a GIF of Amy Schumer chugging from a YUGE glass of wine. Ah, Nick. Trouble seems to follow him everywhere. … before the new season even began taping this fall. He and Elizabeth Sandoz boned at Tanner Tolbert and Jade Roper’s wedding, after which Nick didn’t call or talk to her until this reunion. Yup. Pretty awesome/terrible/not surprising at all. Neither of the two acknowledged their past sexual encounter after reuniting on set, but word got out, and eventually leaked to the crew. 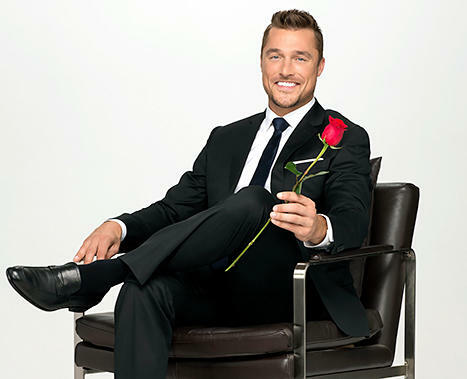 View Slideshow: 20 Hottest Bachelors in ABC History: Who’s #1?! We can only imagine how this season will play out. We already know the names of the women who make the top four, and who Nick Viall chooses with his final rose, but how does he get there? How much damage can he leave in his wake? All we can say with certainty is that when it comes to Nick, if his three previous turns on this franchise are any indication, it’ll be entertaining. Potentially a train wreck … but entertaining. Wendy Williams: When Will She Return to the Air?!? Kylie Jenner Teases Secret Project with SUPER Hot New Photos! Next story Miranda Lambert: Did She Ruin Her Relationship with Anderson East?! Previous story Love & Hip Hop Atlanta Scandal: Did Kirk Frost Knock Up His Side Chick?